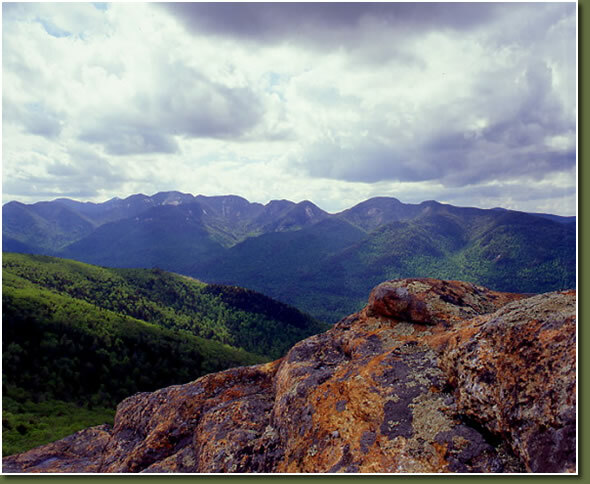 Taken from Noonmark Mt looking at the Great Range. Featured in The Adirondack Life 2009 calendar! !